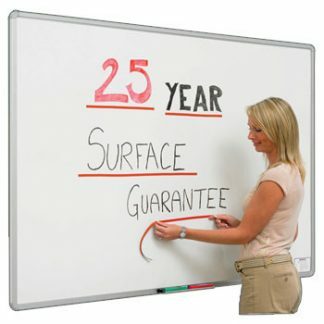 We guarantee the surface of porcelain (or vitreous enamel) for 25 years! 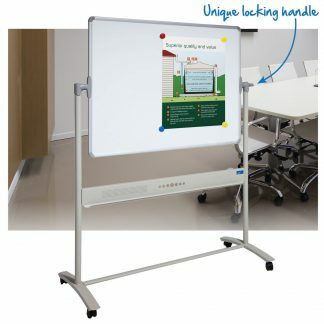 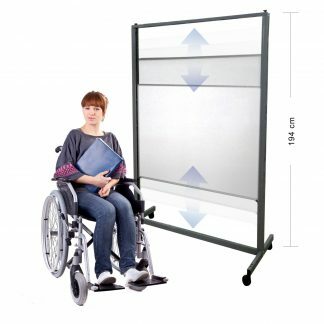 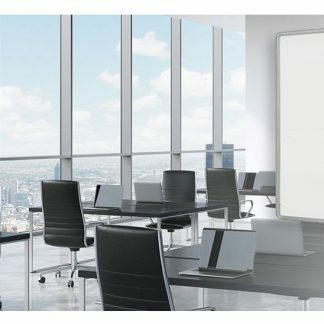 Porcelain whiteboards are also known as vitreous enamel whiteboards or even enamel whiteboards. 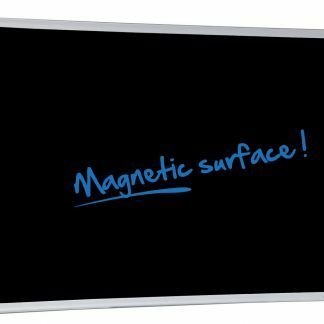 The surface of porcelain whiteboards is a white ceramic glass fused onto a steel substrate under extremely high temperatures. 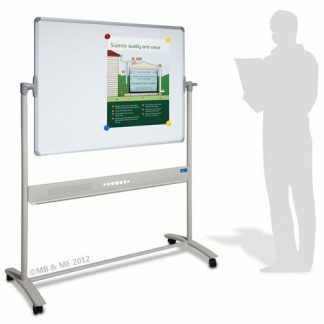 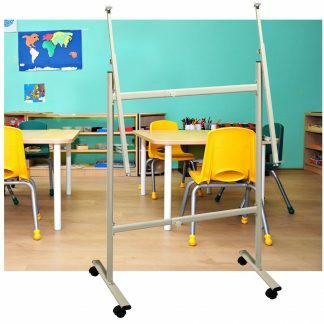 This offers a highly scratch resistant surface suitable for heavy writing uses. 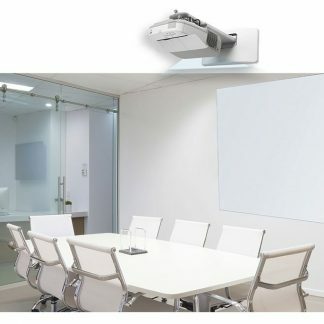 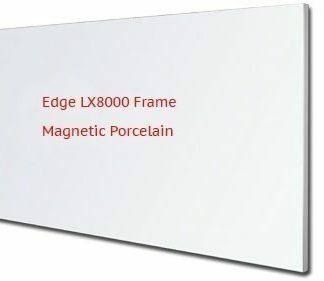 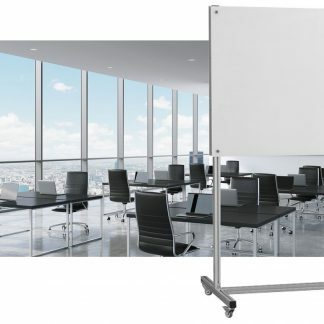 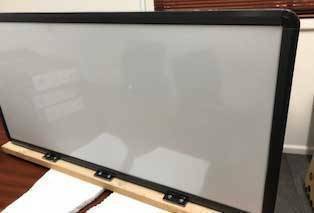 We deliver porcelain whiteboards free to the metro areas of Australian capital cities. 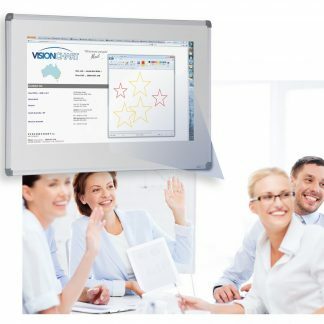 We specialise in large multiple orders – contact us for a quotation and we delight in offering our amazing products to small business, the home office or for home use.